ScanBox Thermoproducts AB was founded on an idea for flexible production of insulated transport boxes. Thanks to the flexibility, we were able to develop customized and cost-efficient solutions for distribution of food to large-scale kitchens and catering operations. Our concept has been an international success that is highly praised by cooking professionals, public institutions and the hotel sector. 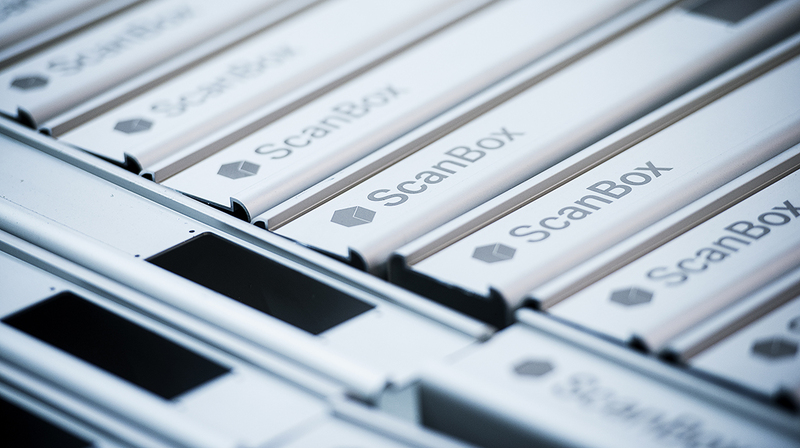 Today, ScanBox products are present all over the world and we keep evolving our concept and products with a keen eye set on customer needs and environmental concerns – e.g. by applying 9001 and 14001 standards.